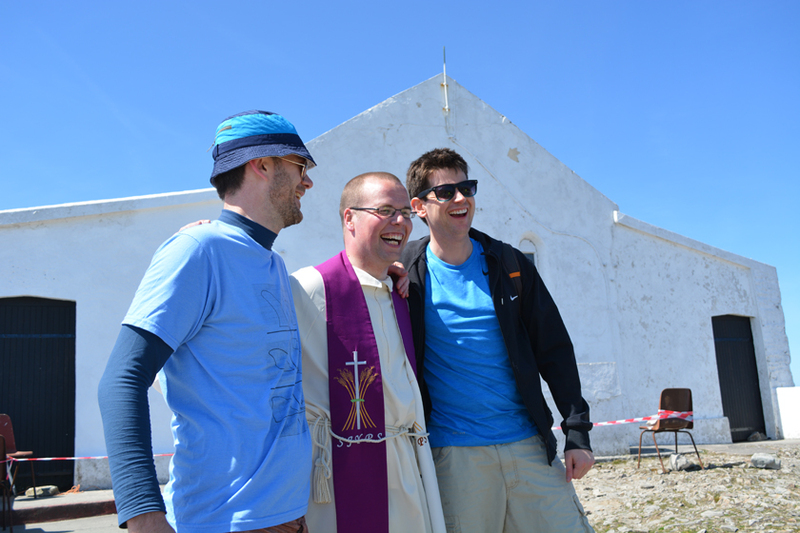 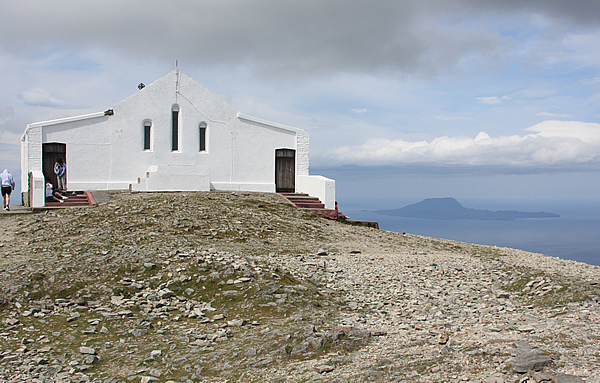 Archbishop Michael Neary and Bishop Fintan Monahan lead thousands of pilgrims in Reek Sunday climb of Croagh Patrick. 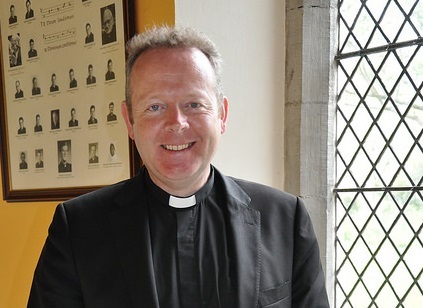 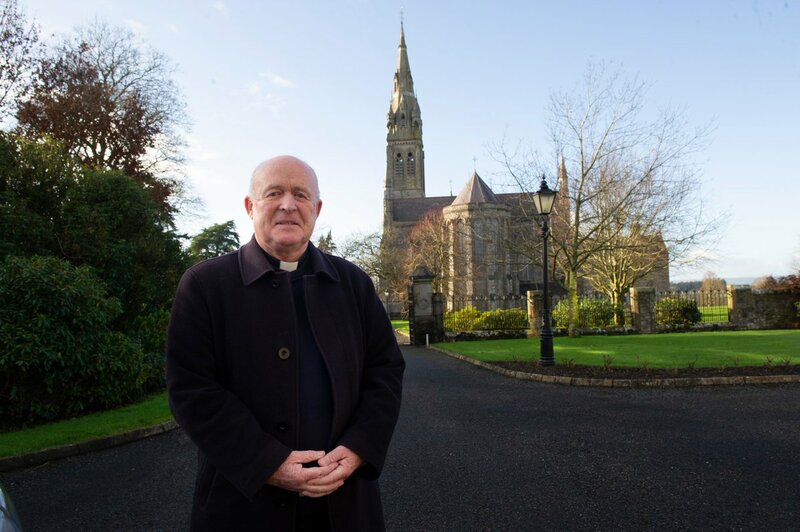 “I pray as I climb; I pray the Rosary, and I pray as I walk around the penitential beds along the way," says Dr Michael Neary. 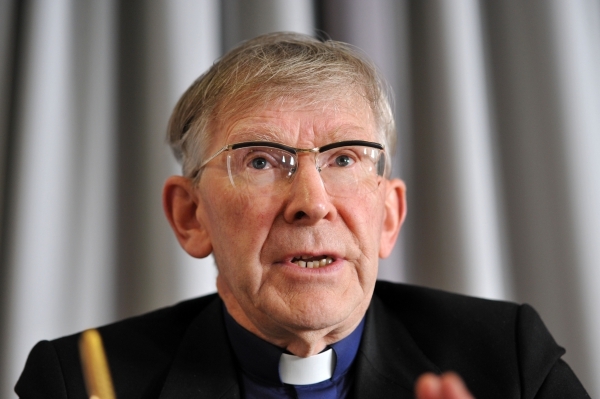 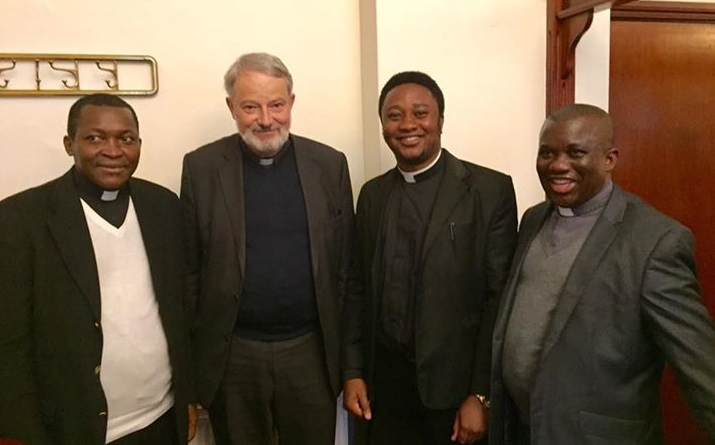 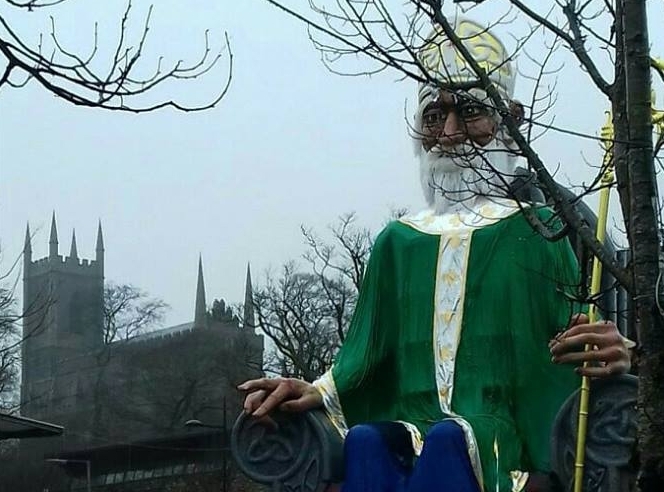 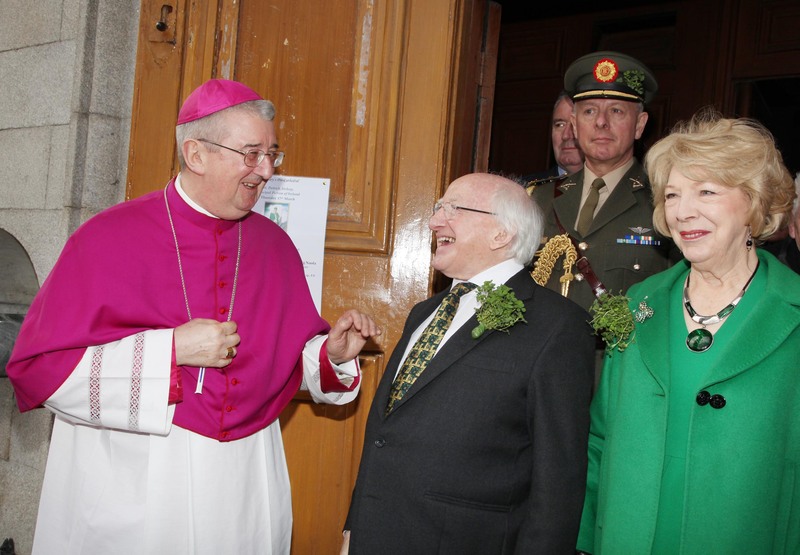 They have one special prayer intention – the referendum on the Eighth Amendment. 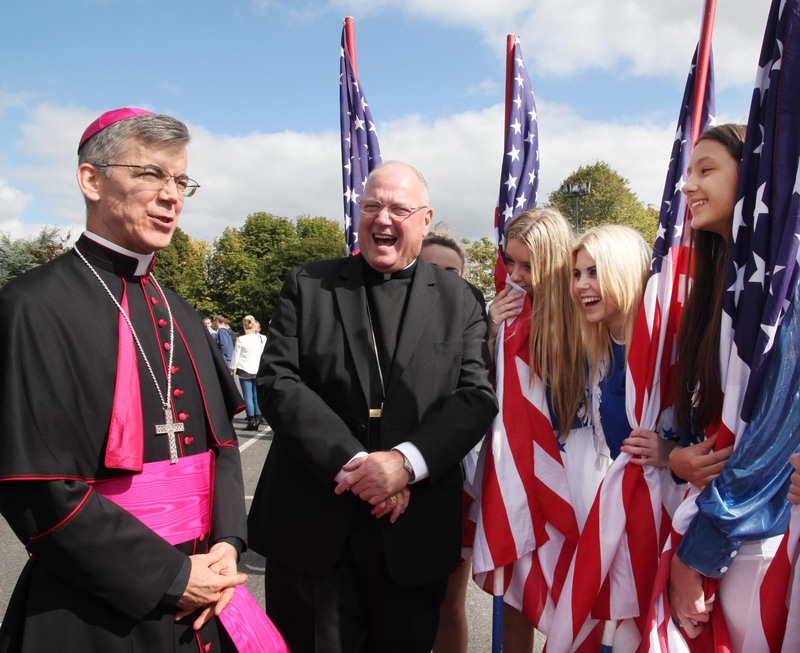 “Many people, of all faiths and none, strongly support the protection of life from the moment of conception to natural death,” said John Carlin, one of the organisers. 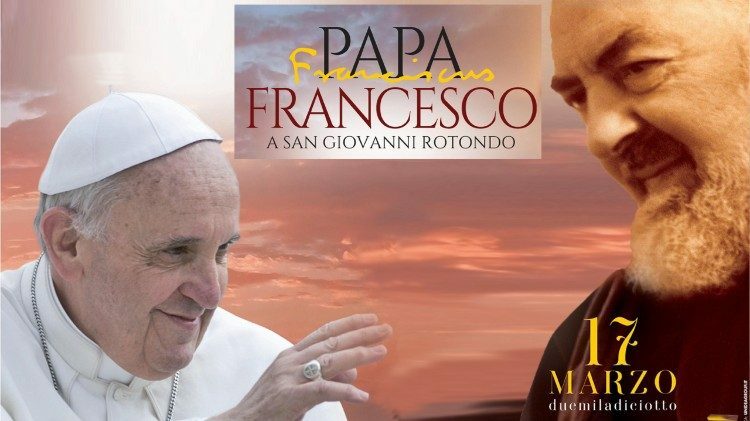 Pray for me “that I may be faithful to the apostolic office entrusted to me in my lowliness and that in your midst I may be made day by day a living and more perfect image of Christ, the Priest, the Good Shepherd, the Teacher and Servant of all”. 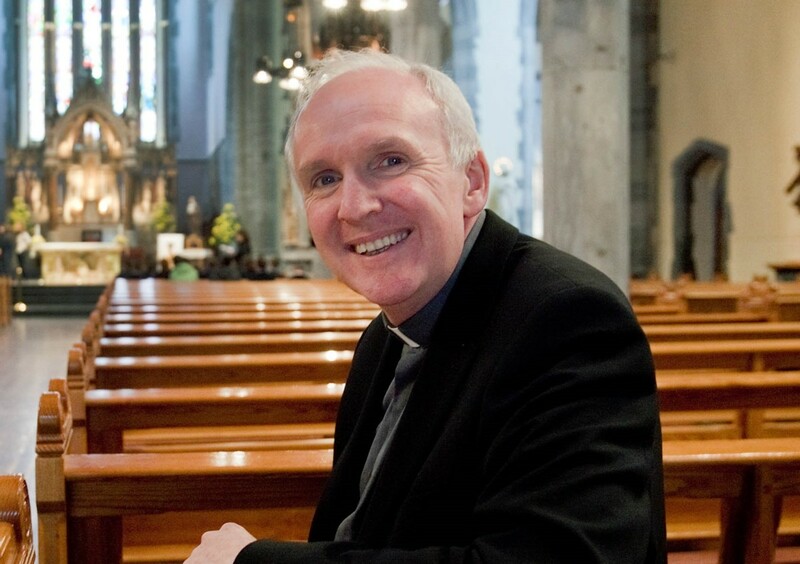 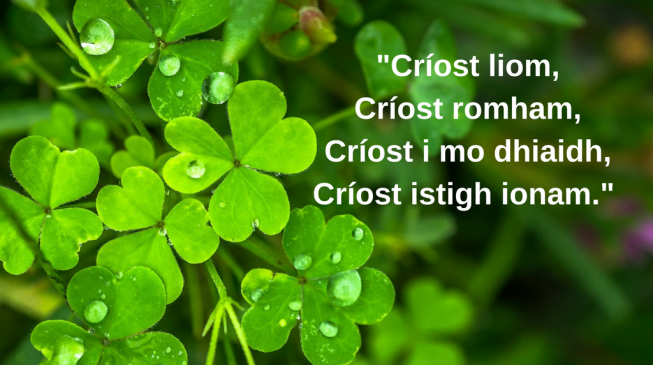 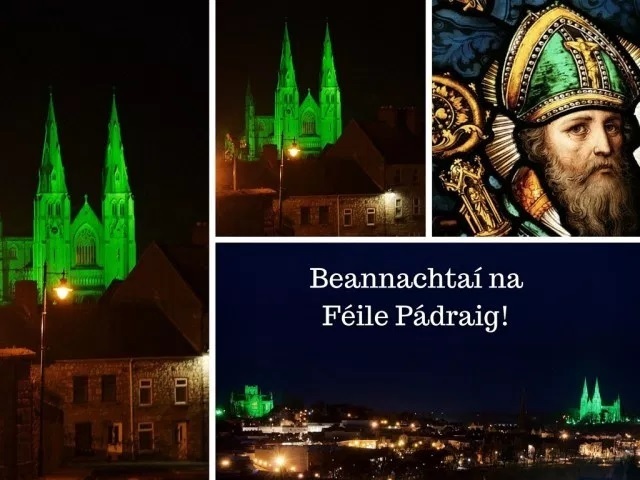 I pray that Ireland's hosting of the World Meeting of Families will enable families, especially those who know and love Ireland, to 'connect' and 're-connect'. 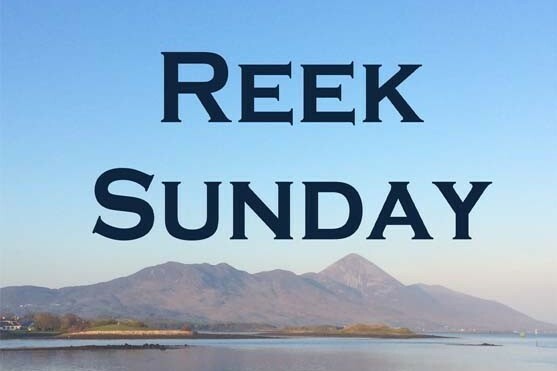 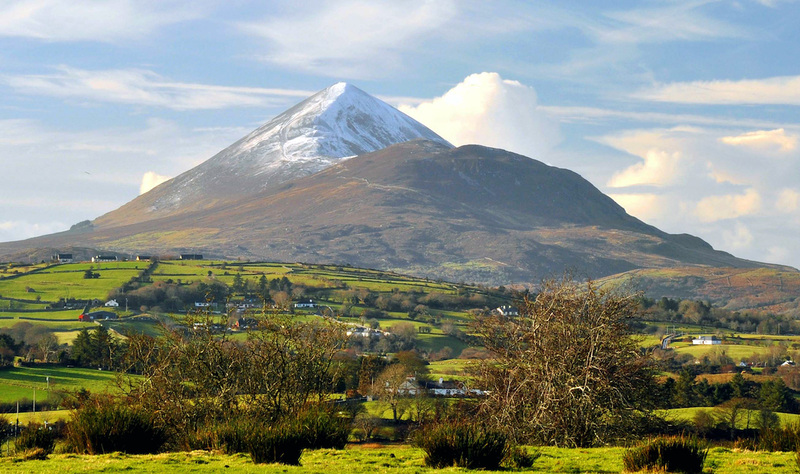 Up to 25,000 expected to take part in the first Reek Sunday climb in two years following the cancellation of last year’s event due to bad weather. 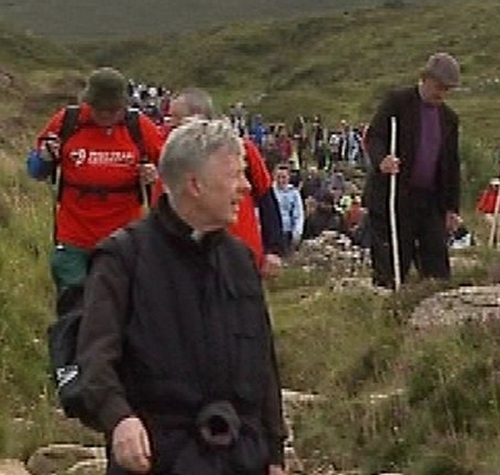 Near perfect conditions as Papal Cross group from Elphin led by Bishop Kevin Doran joins up with Tuam DYC in climbing Ireland's holiest mountain. 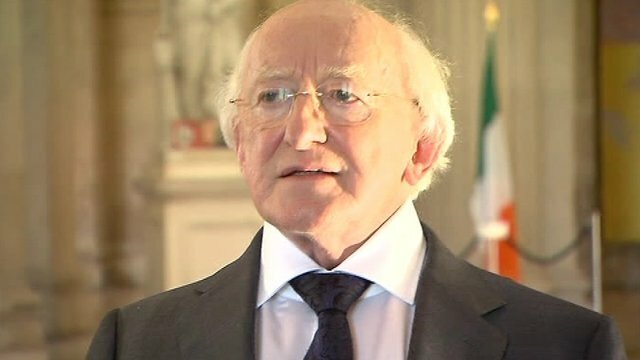 "Remember you too were treated harshly abroad, building London’s underground, the mines of Yorkshire, in the docks of Boston or in the new cities of Sydney and Perth." 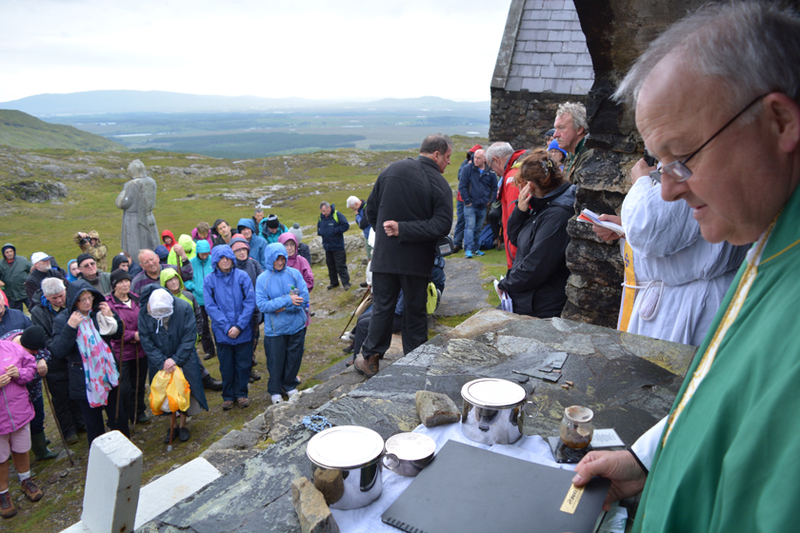 Bishop of Achonry leds the annual pilgrimage to Máméan last Sunday and urged the faithful to look after and preserve God's handiwork. 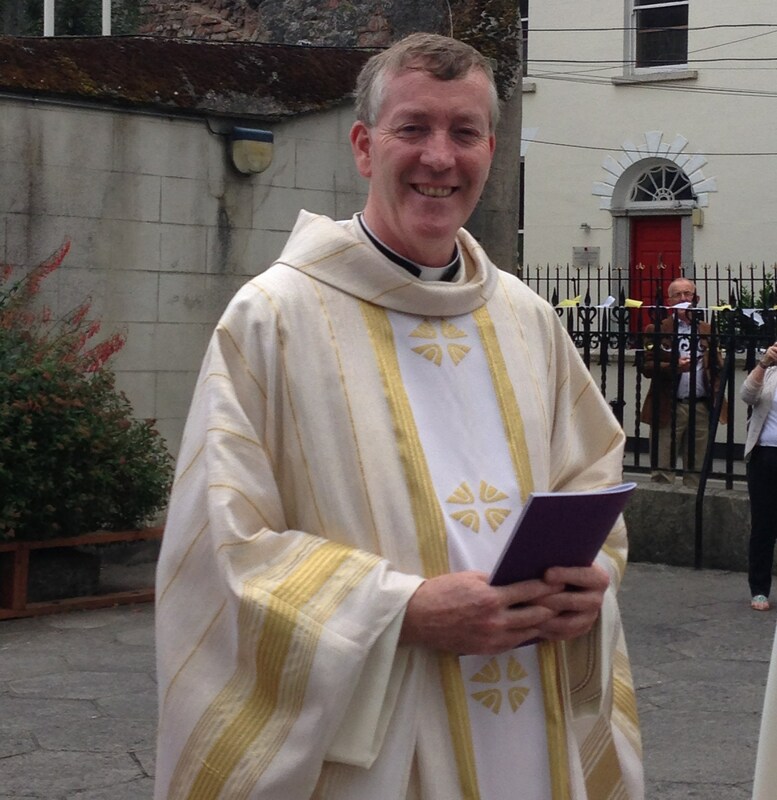 Up to 15,000 pilgrims visit Lough Derg every year (mainly from May to September) and this has been steady for the last number of years. 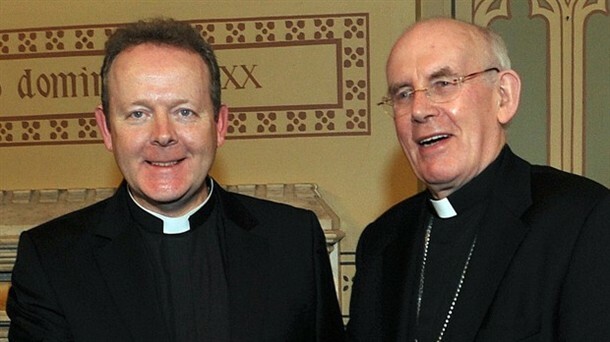 Anger over collapse of deal to allow pro life group march under its banner. 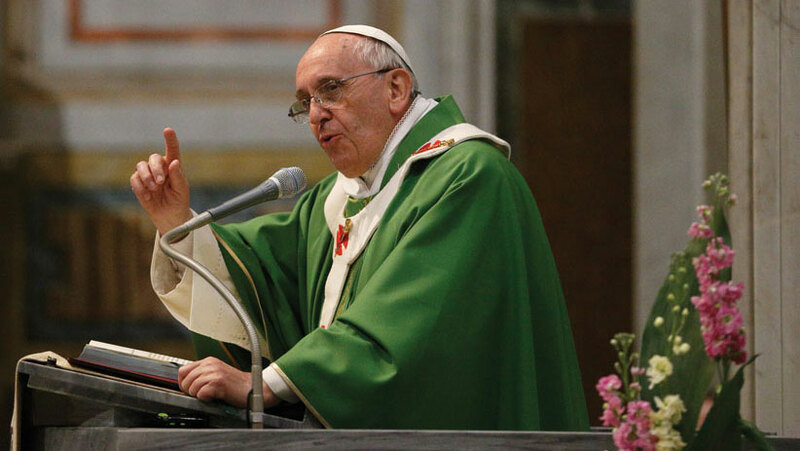 Numbers participating in three-day retreats down, but numbers attending one-day retreats up 16 percent. 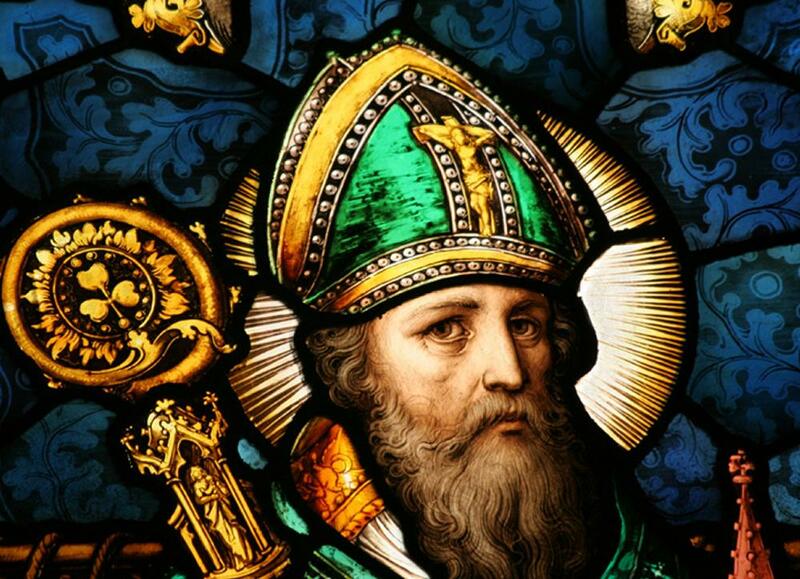 Historical Patrick is more compelling than the saint of legend. 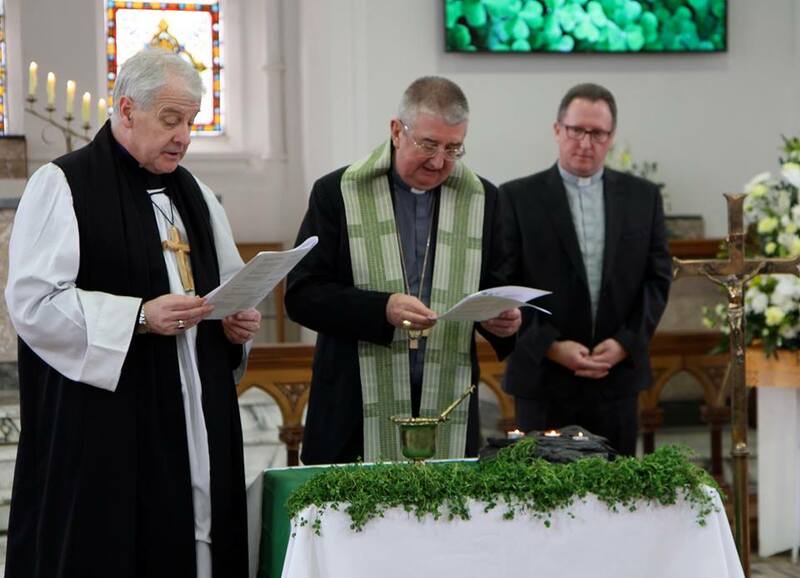 Tenth ecumenical ‘Day of Friendship & Prayer’ held on island for Ash Wednesday. 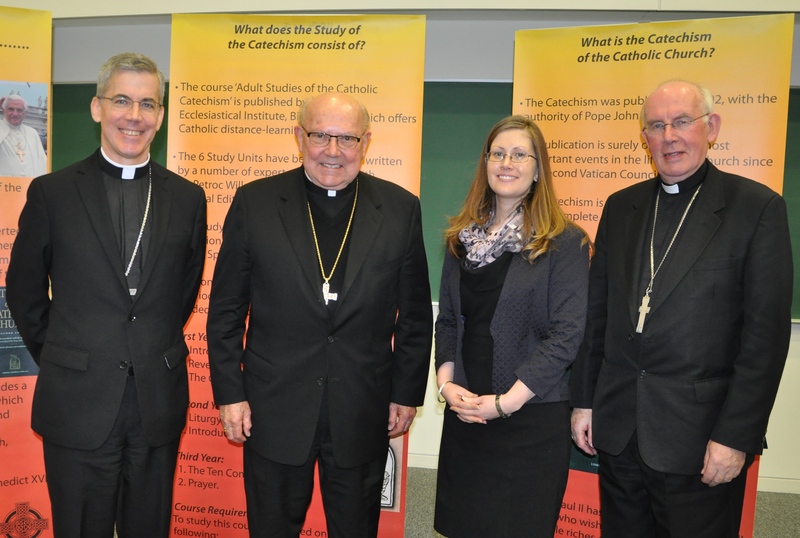 Former CDF Prefect gives catechesis address in Maynooth.